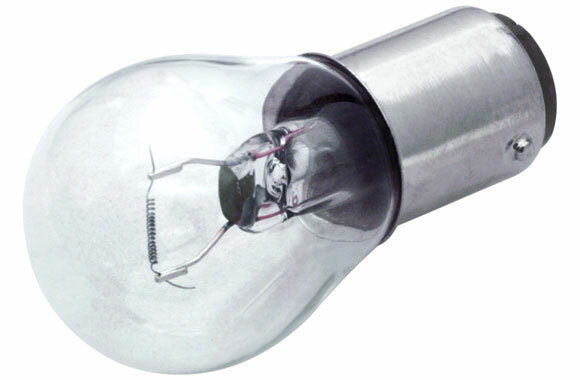 Item: Machine bulb. Volts: 6. Glass: Clear. Contacts: alloy.